I don’t know about you, but I love the taste of sourdough. The crisp crust with tangy interior. Yum! I still haven’t managed to master making sourdough breads, but these fabulous recipes certainly have me inspired to try a bit harder. Maybe dealing with starter isn’t as difficult as I thought. It certainly seems worth the effort (as so many good things are). Picky to Plenty shows how to make bread that isn’t a brick. One Ash Farm & Dairy Homestead is keeping it real about the struggles of making sourdough. The Farmer’s Lamp gives us a simple and easy way to make a starter for the bread. 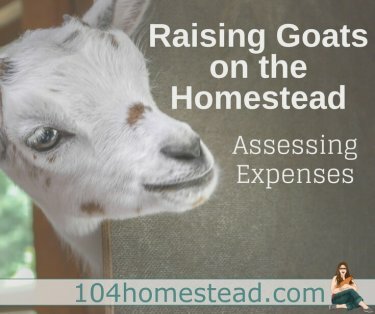 Homesteading on Grace also shares her technique for doing sourdough. Finally, Simple Life Mom lets us in on the various benefits of consuming sourdough. Healthy reasons to eat bread? Oh, I’m won over! These crackers are described as tasting like garlic cheesy bread in a cracker. Recipe by Common Sense Homesteading Also worth checking out are these Pizza Flavored Whole Wheat Crackers. I enjoyed your webpage on the face book and learn a lot. I live just like you and yesterday I made 3 breads for my use. I alway use sourdough in it and the taste is great. Keep trying and you will definitely will be successful. Merry christmas to you and your family and have a happy holidays and enjoy ok. I just saw this post on twitter, thanks for including me! I could almost live off sourdough bread and butter. Thanks for including my “fake” sourdough biscuits. 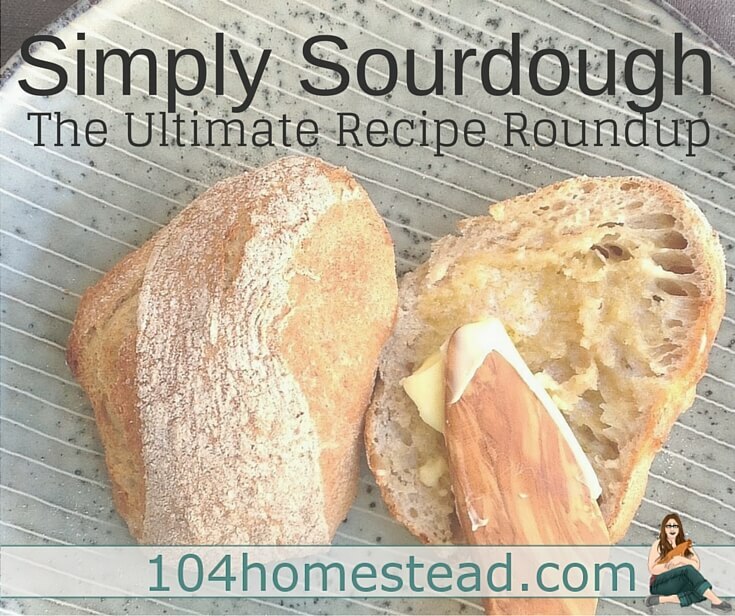 I cannot wait to try some of these authentic sourdough recipes. Sour dough is on my list of things to learn this year.